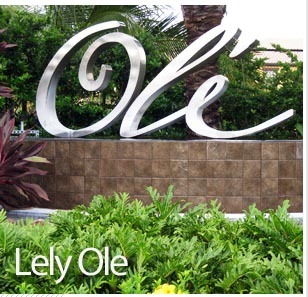 Click here to view San Fernando Condo available for holiday rental in Lely Ole - single floor, no stairs! 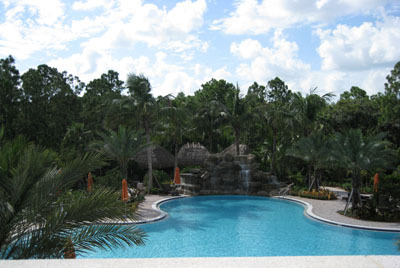 Also has additional pool available! 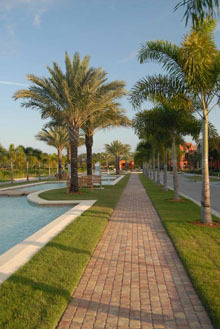 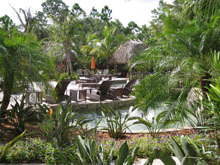 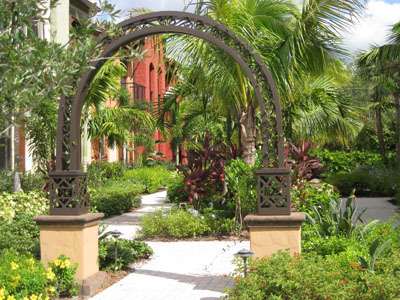 Lely Ole is a brand new all inclusive Naples resort style community. 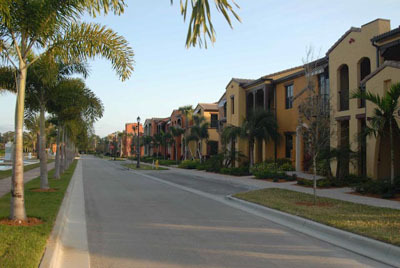 The neighborhood is a combination of FLATS, TOWN HOMES, SPLIT-LEVEL TOWN HOMES and CASITAS It features Mediterranean architecture, a full Village Center, pedestrian walking paths, fountains and lush landscaping. 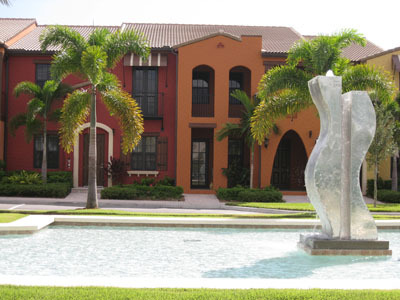 Click here to view San Fernando Condo available for vacation rental in Lely Ole - single floor, no stairs - located in quad with additional pool!